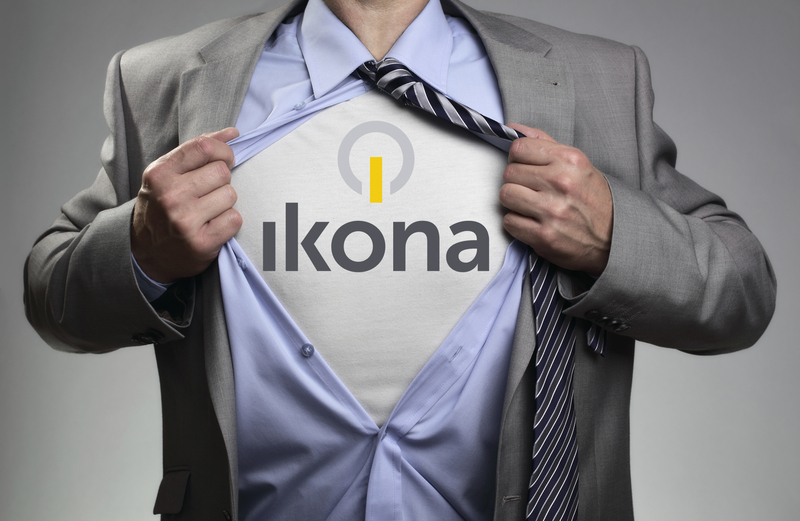 Ikona understands the dependence on IT in today's business and the importance of maintaining those systems to ensure smooth continual operation and reducing the risk of potential loss of company revenue. Ikona is dedicated to providing our customers with complete business IT support. Our comprehensive range of services aims to meet the ever changing IT demands of today’s workplace. To be able to offer an effective IT Support solution, Ikona prides itself on investing in its staff to provide high quality, professional technicians to deal with any support situation. 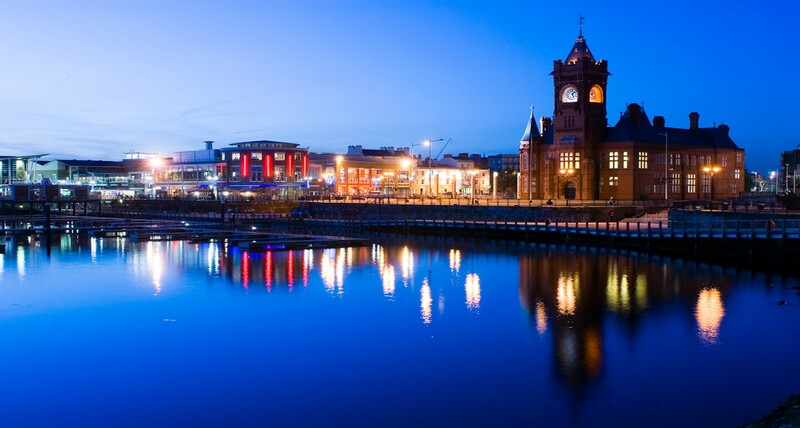 Ikona also offers a standard call-out service which is available to all businesses. With no sign-up fee or contract involved, simply contact us via phone or email and we will send an engineer to service your call. Travel time is inclusive in any of the services provided. For further details on any of our support services or if you would like a FREE, no obligation consultation then please contact us today and speak to one of our friendly advisors.